Dryer vents are a leading cause of in-house fires in Calgary. Prices do not include GST and Environmental Fee.Hard to reach/roof top dryer vents charged at a different rate. The minimum service call is $119. Some restrictions apply. Call for more details. Bundle your cleaning services to save more! Furnace and duct cleaning is an essential service recommended at least once every 2 years. Dirty dryer vents are a leading cause of fires! clean your dryer vent at least every 2 years. Get your dryer vent professionally cleaned and inspected by an Alberta Furnace Cleaning Technician. 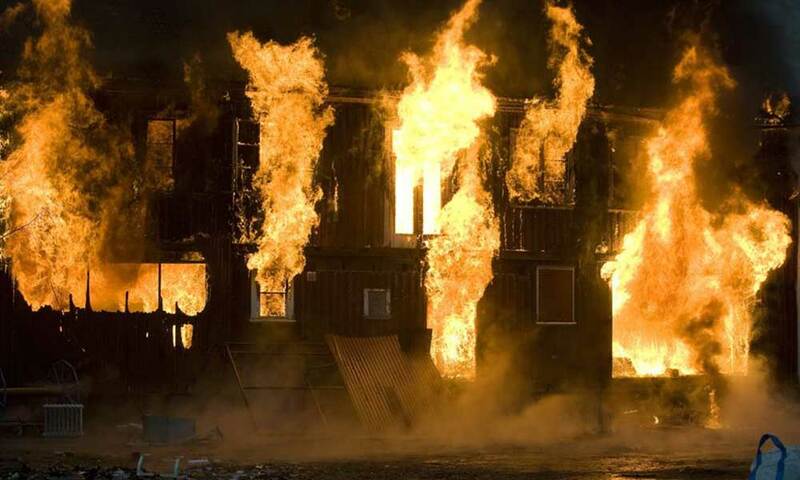 Your home should be risk-free from this common fire hazard. 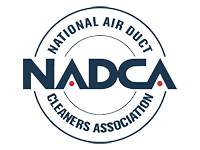 After our experienced Technician inspects and cleans your dryer duct, he will also verify through our Multi-Point System Check that the correct type of duct is in use, everything is attached and working efficiently. 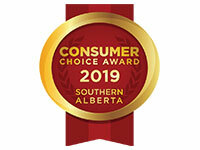 Thousands of homeowners throughout Southern Alberta have relied on Alberta Furnace Cleaning Dryer Vent Cleaning services for nearly 30 years! Whether you manage a small bungalow, a detached home, townhouse, commercial and non-commercial buildings we can help you. 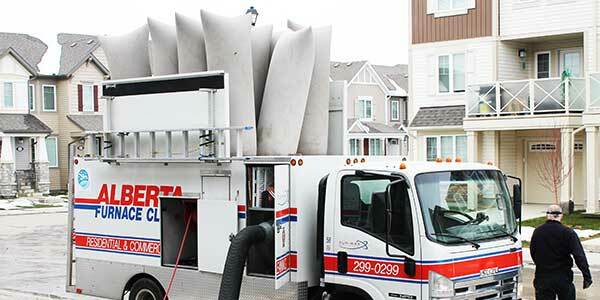 Our technicians are trained and experienced in cleaning dryer vent systems, no matter how large or small. THINK SAFE! 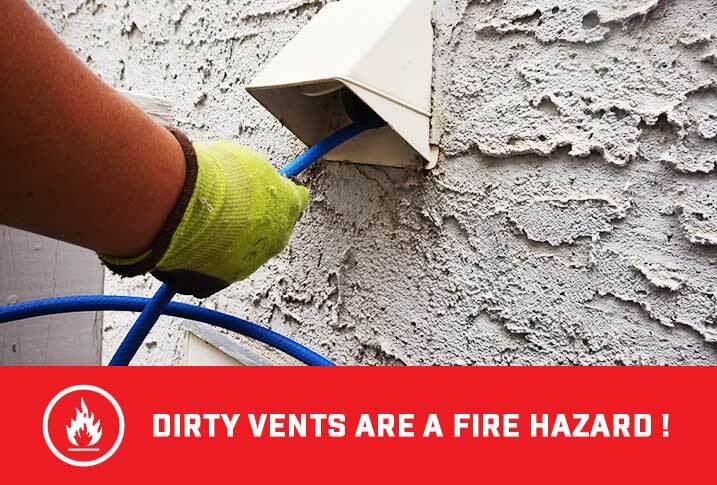 – Dirty dryer vents create lint buildups that are highly flammable and are a common cause of house fires. In addition, regular cleaning promotes faster drying and saves you money on the operating costs of your drying machine. Sometimes there are structural issues with the dryer vent and the exhaust vent of the dryer. 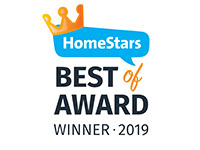 We usually advise our customers of such problems and in most cases, it is recommended for them to discuss options with an exteriors renovation company. 5/ 5 "I had an excellent experience. The technician arrived on time, was friendly and happy and did a great job! " 5/ 5 "I highly recommend Alberta Furnace Cleaning! Cassie and Chad provided an amazing service ... dryer vent cleaning is super essencial "
5/ 5 "What a fantastic experience! 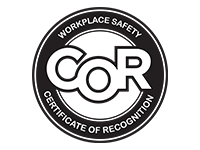 We had Jamie Manoghan ... technician is extremely knowledgeable. Would definitely recommend this company"
5/ 5 " great job ... I'm satisfied with the results." 5/ 5 " Our experience was fantastic"
Clogged dryer vents are an increasing factor of preventable house fires. the clogged lint from the dryers is a highly flammable by-product, together with Southern Alberta’s dry climate it becomes the perfect ignition point of a fire. Another issue is that wood remains the most widely used material for construction in Western Canada. As much as technology has improved with fire retardant treatments, wood is wood, and as such burns easily. This is why preventing house fires is a priority for any household. Don’t delay the preventable and make sure you add this essential service to your yearly to do list.